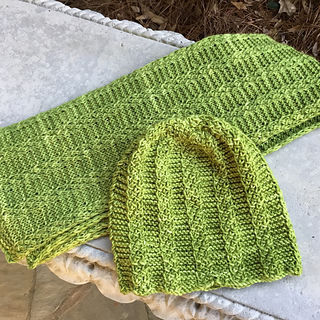 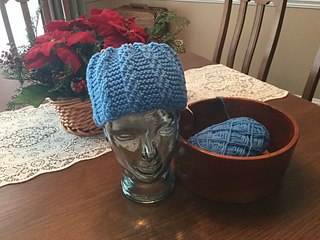 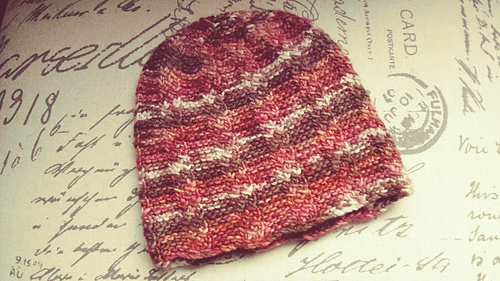 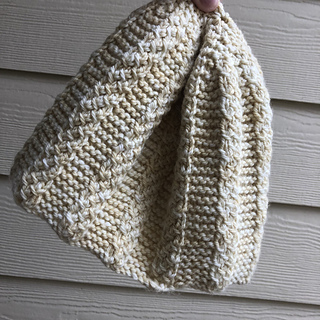 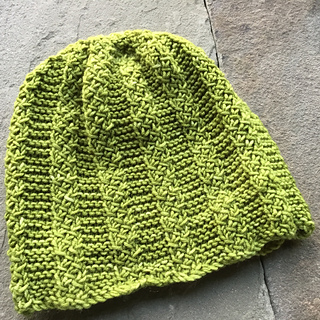 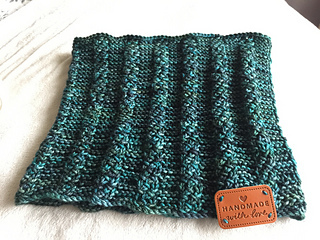 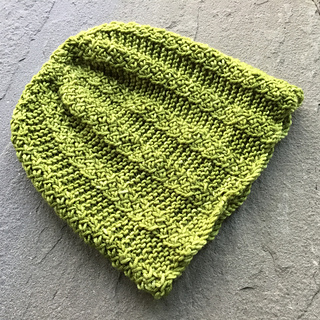 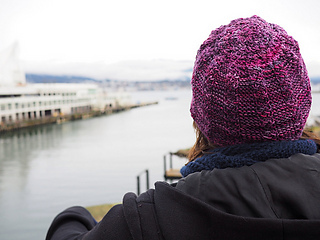 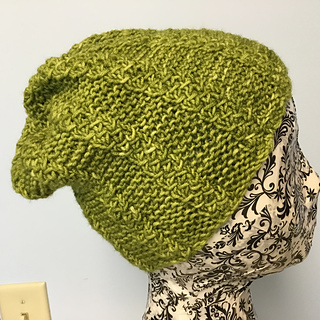 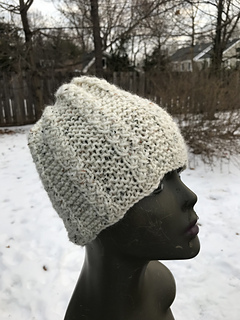 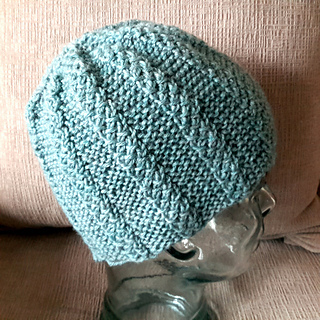 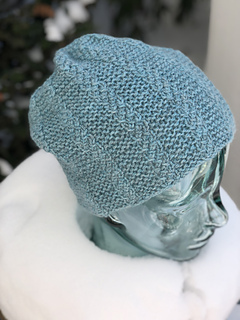 Fun to knit hat - make it long and slouchy, or shorter for a beanie. 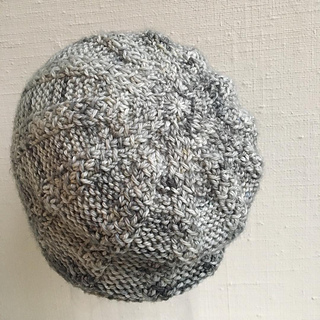 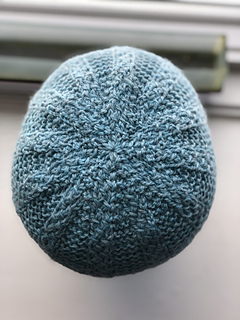 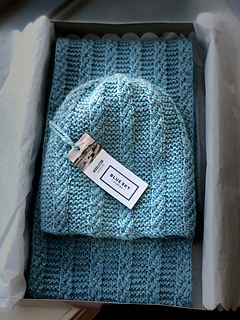 Sample hats have been made in various weights (sport to aran) using approx. 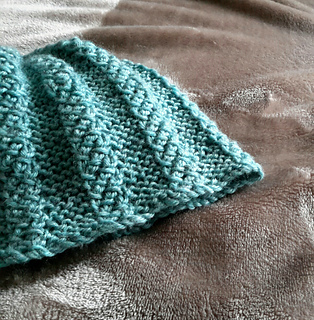 18 st gauge, but I have included stitch counts for 2 other gauges to give you a full range of sizes. 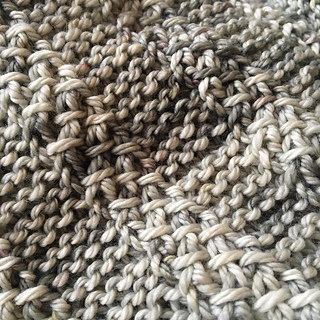 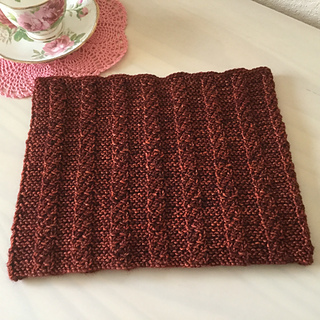 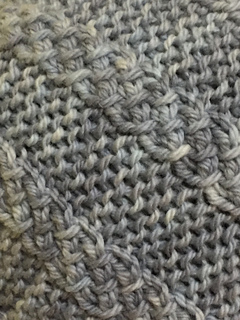 I have also included tips for making a bottom-up cowl using this pattern.